(RxWiki News) Many heart attack survivors may be missing out on an opportunity to quit smoking after they leave the hospital, a new study found. That's because only a handful of the patients in this study used a prescription smoking cessation medication after being discharged from the hospital. The authors of this study pointed out that the days and weeks after a heart attack represent "a unique window of opportunity" for patients to quit smoking. This study looked at 9,193 patients who smoked and had experienced a heart attack. They found that only 7 percent used a prescription medication to help them quit smoking within the 90 days after they left the hospital. 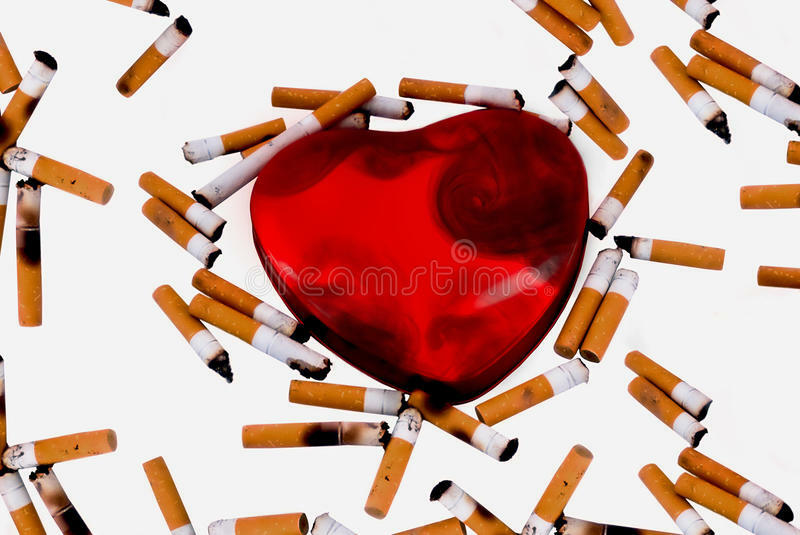 "Because individuals who successfully quit smoking do so most frequently in the immediate (period after the heart attack), current practices indicate a missed opportunity for smoking cessation and secondary prevention efforts," the study authors wrote. Smoking harms the heart and blood vessels and, in turn, increases the risk of stroke, heart attack and cancer. 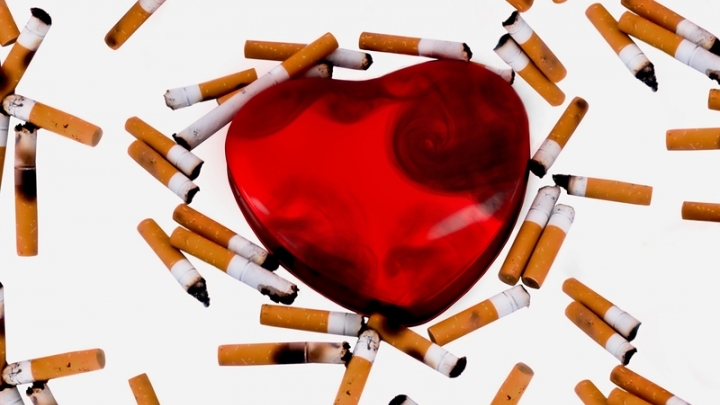 Kicking the habit lowers both the risk of death and the chance of having another heart attack. Medications used to help people quit smoking include varenicline and bupropion. Several factors might have limited this study's findings. First, the research lacked data on the actual prescription rates of smoking cessation medications. It also didn't note how many participants actually stopped smoking after having a heart attack or why they said they didn't take medications to help them quit. It’s never too late to quit smoking. Talk to your health care provider today about how to quit. This study was published in the journal JAMA Cardiology.